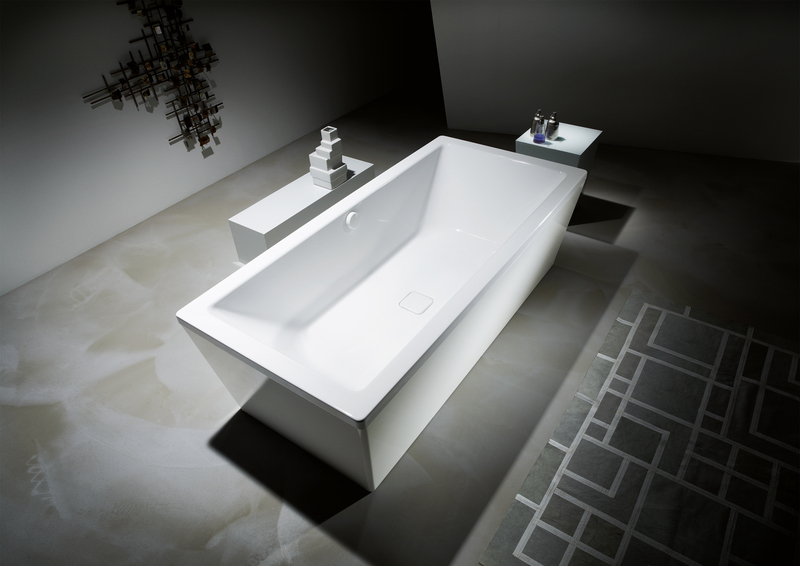 CONODUO unites independent design and excellent bathing comfort for a sense of peace and clarity. 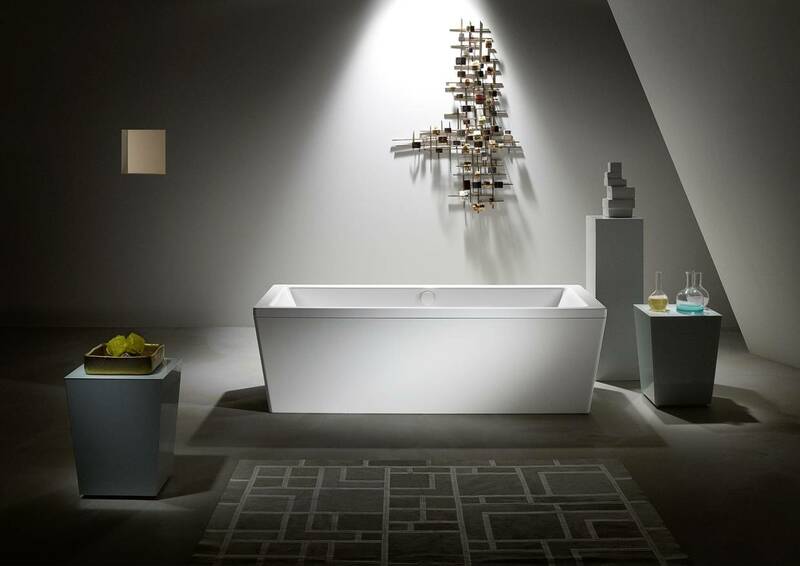 Architectonic and geometric elements merge to create a distinctive form. 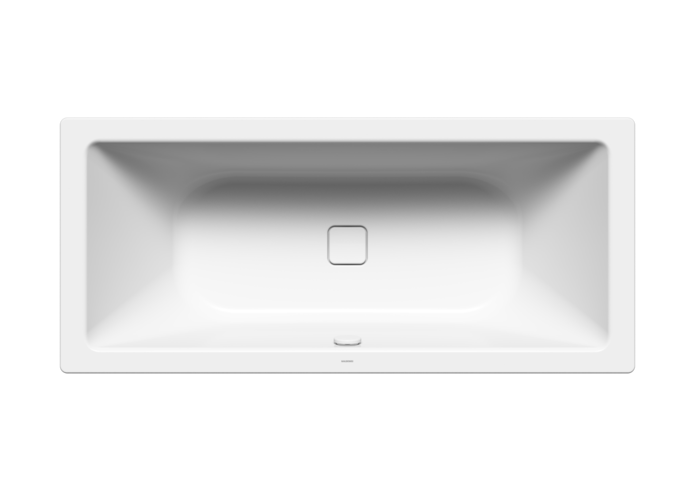 Other special features include the concealed outflow with enamelled cover and an enamelled knob for outflow control.